This site is in loving memory of Herman Knight Beaber who was born on May 25, 1907 (related to Betsy Ross - First American Flag maker 1776). He attended college for two years at the University of California, he studied chemistry and electrical engineering. He left college and entered into the ministry in 1929. 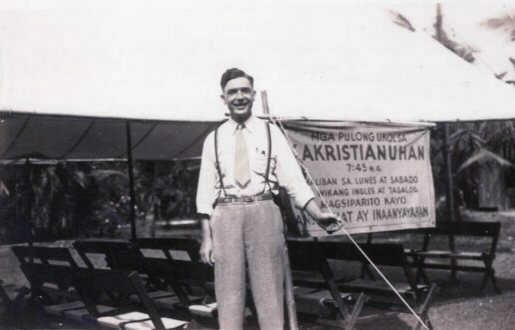 In 1940 Herman Beaber traveled to the Philippines for missionary work. He attended two semesters at the University of the Philippines studying foreign language. In 1941 war broke out with Japan, he spent 3 years as a civilian POW. 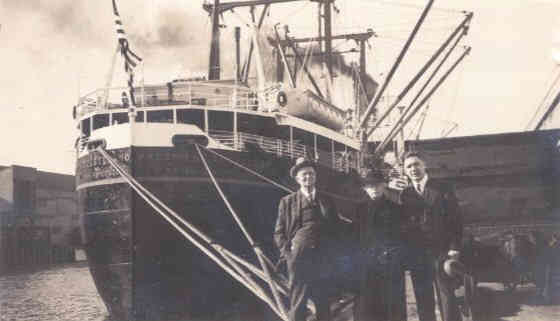 He returned to the United States in 1946. 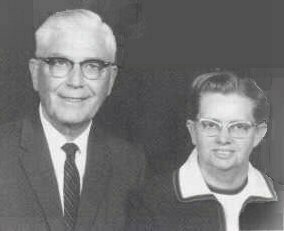 Later he returned to the Philippines with his sister Bernice to continue missionary work in 1947. Due to health reasons he left the ministry in 1951. He then moved to Texas. He worked as a counselor in a county home for children and later as an Assistant Superintendent and Manager of boy's home, near Houston, Texas. He later married Mattie Blanche Berry in 1955 and moved to Dallas, Texas. There he worked as a Manager for a large truck rental company. In the early 1960's he adopted two children. A girl he named Esther and later a boy he named John. He retired in the 1970's. His beloved wife Blanche preceded him in death. He has seven grandchildren and three great grandchildren. He passed away at age 93 on February 5, 2001. 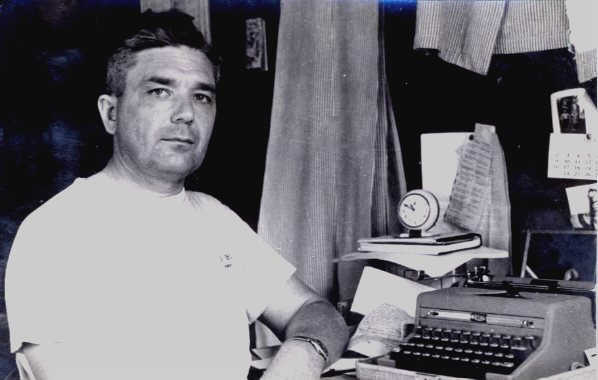 Herman Beaber was an exalted man with fervent convictions. He touched the lives of many. He is deeply missed by all that knew and loved him. 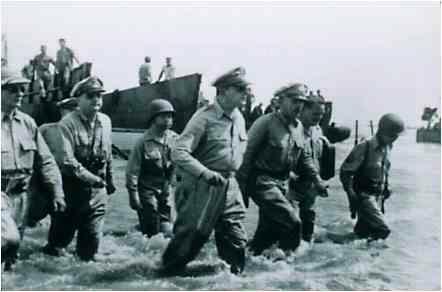 In late 1941 war broke out in the Philippines with the Japanese. 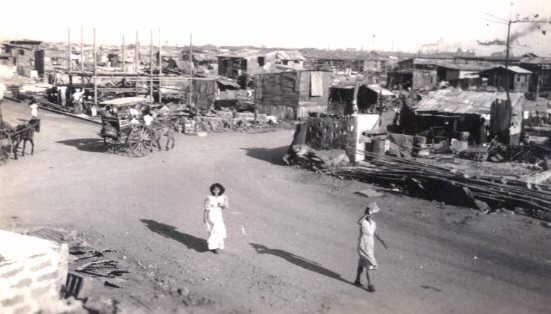 Many endured imprisonment, including some ministers who were interned at the Los Banos Internment camp located about 40 miles south of Manila in the Philippines. 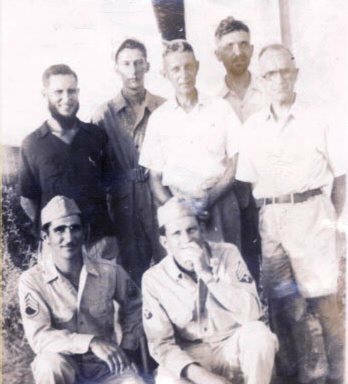 They were Willie Jamieson from Chirnside, Scotland; Ernest Stanley from England (internment at Santo Tomas; Leo Stancliff of Bakersfield, California; Cecil Barrett of New Zealand; and Herman Beaber of Hydesville, California, who kept a diary during their time as prisoners of war (1942-1945). 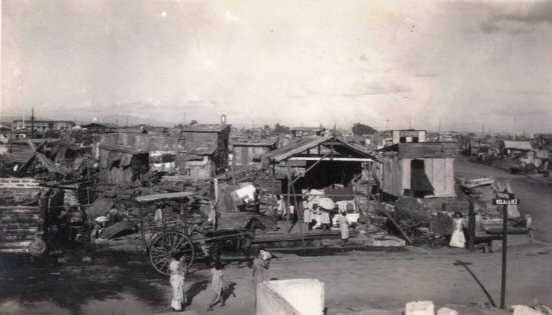 At Los Banos they were assigned their barracks (a shelter with outer walls made of bamboo mat - called sawali ). At first the camp was a delightful spot. There were four hundred and fifty: priest, nuns, single men and women missionaries, and a few families with children. They were separate from the others that were in the camp before. They kept busy with all kinds of work such as cutting grass and brush, sanitation squad, barbering, gardening and cooking in the camp kitchen. As time passed and as the Japanese began to lose the war, things became very desperate at the Los Banos prison camp. 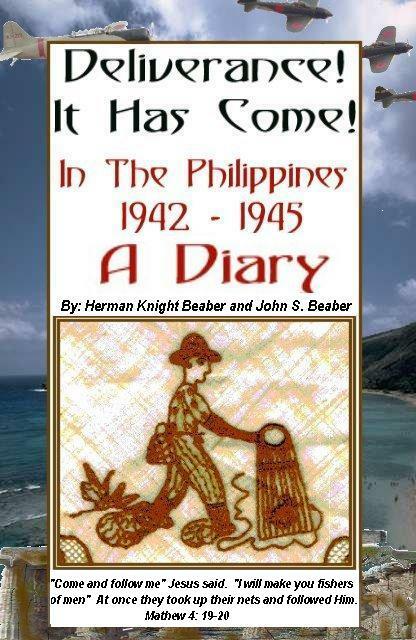 While Herman Beaber's diary does not record that they were tortured, they nearly starved, and many in the camp died from disease and slow starvation. Herman wrote in his diary... "Naturally there is theft of food in camp. It is considered a major crime. We see people (respectable people) looking into garbage cans for banana skins, etc. (If you want a real delicacy... Fry some banana skins in rancid coconut oil.) People going to points in camp several blocks away will have to sit down to rest. Fights occur in the food lines. Some have eaten bugs and beetles - so they say." 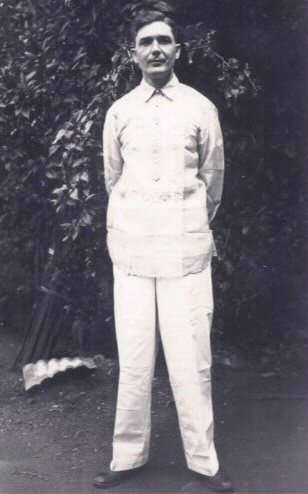 Herman left from the United States for the Philippines in 1940 weighing 202 lbs at 6'3" and he weighed 140 lbs when he was finally rescued on February 23, 1945. On that day American soldiers freed over 2000 prisoners at Los Banos in a daring guerrilla and paratrooper rescue, just one day before they were all to be executed by the Japanese. Army Chief of Staff General Colin Powell (now former Secretary of State) proclaimed- "I doubt that any airborne unit in the world will ever be able to rival the Los Banos prison raid. It is the textbook airborne operation for all ages and all armies." 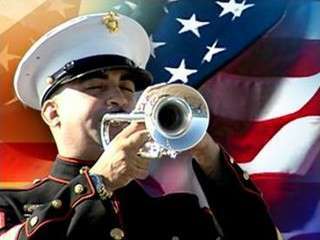 Herman Beaber wrote..."Let me say that you who have never been deprived of seeing Old Glory and all she stands for, for three long years, cannot understand what that sight would mean. We feel heavily indebted to our rescuers. (No greater love has a man, than to lay down his life for another) We are mighty proud to be citizens of a great country like the United States. On the other hand, we are grateful to God for His care and protection, and now that He has spared our lives... we feel more inclined than ever to give Him our best." 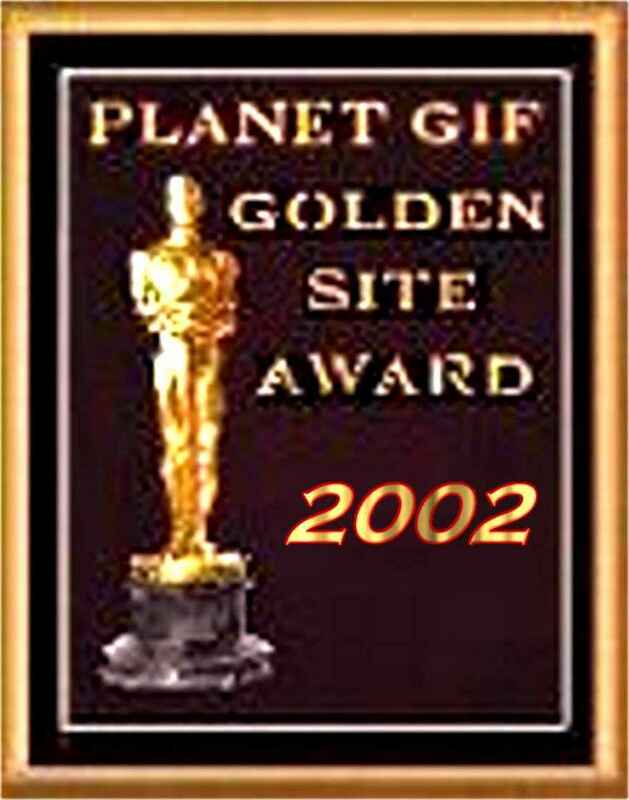 by clicking on the blue "e-mail me" animation at the bottom of this page. 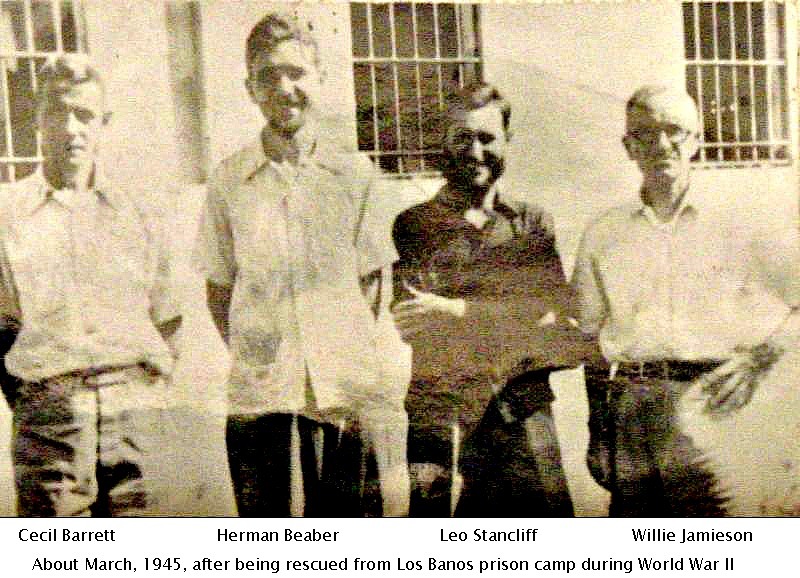 Leo, Willie, Herman and Cecil all returned to missionary work after their release from the Los Banos internment camp. After his release from Santo Tomas Ernest Stanley went to Japan with the American Army as an interpreter. He later married a Japanese lady and took up residence in Japan and adopted a son. Ernest Stanley was born around 1902 and both he and his wife died in 1990. 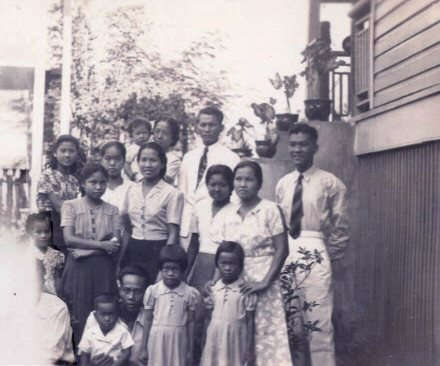 Herman returned to preach in the Philippines, but left the work in 1951 for health reasons. He later married Blanche Berry and adopted two children, John and Esther. Herman died February 5, 2001, at the age of 93. His beloved wife Blanche (Oct. 23.1998) preceded him in death. They both are interred at Laurel Land Cemetery in Dallas, Texas. Cecil Barrett was born in England in 1902 and later moved to New Zealand and went into the ministry in 1934. He traveled to Japan and preached there until the threat of war and then went to the Philippines in 1941. 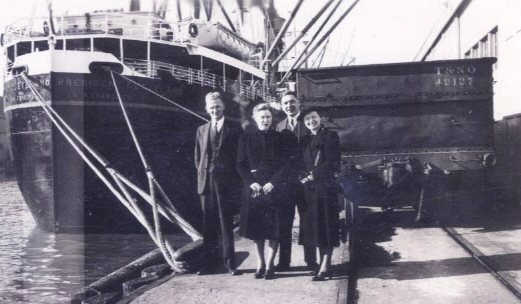 Reportedly, Cecil returned to New Zealand to recuperate after his internment and then later continued as a missionary in Japan until 1964 and then moved back to New Zealand and continued to preach there until his death on Nov 6, 1968. Another interesting note... Out of the five Missionaries interned in Japanese prison camps... Herman, Willie and Leo all lived to age 93. Ernest Stanley was age 88 when he passed away, and Cecil was age 65. This is pretty amazing when you consider all that they had to endure as POWs. Raid at Los Banos (hand-drawn Map) | Angels at Dawn the attack | "Liberation at Dawn!" 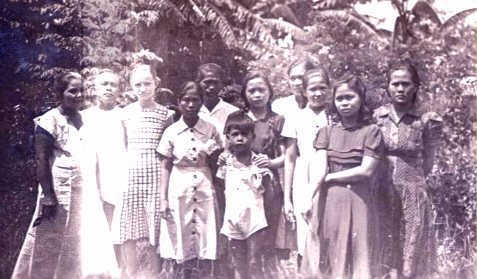 Pictures were taken (January 12, 1940) before Herman left for the Philippine Islands. 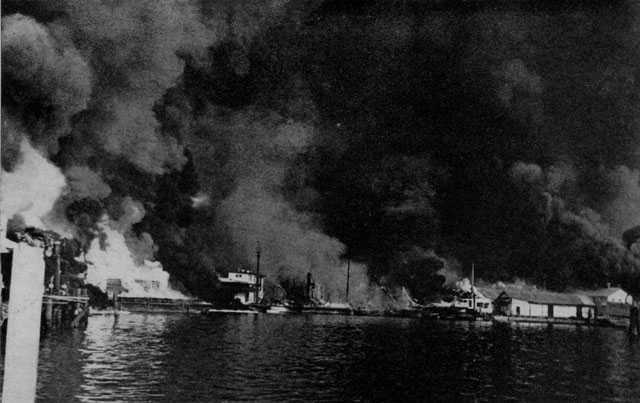 many civilian laborers were killed. type his diary, or make weekly reports to the Japanese. were sent to Los Banos prison camp. be forgotten moment to be a life saver, not a life taker." "Sketches by Leo Stancliff of Los Banos Camp "
"Pictures Courtesy of George Doherty"
" Great Los Banos Internment Camp website & photos"
love plays a part. There's always a place for him deep in your heart. GOD I MISS HIM "THE OLD MAN"
me, but also to all who have longed for his appearing. ...... I AM AN ODD FELLOW!